Houston Mayor Sylvester Turner was one of more than 300 mayors who departed from President Donald Trump's decision to exit the Paris climate agreement. And this departure reaffirmed what was already clear: The federal government is no longer leading American efforts to shrink our carbon footprint. In fact, Houston is just one of many local and state governments – along with businesses and consumers – aiming to help fill this policy void. At least a dozen governors have joined the United States Climate Alliance, committing their states to achieve emissions reductions consistent with President Barack Obama’s Paris pledge. 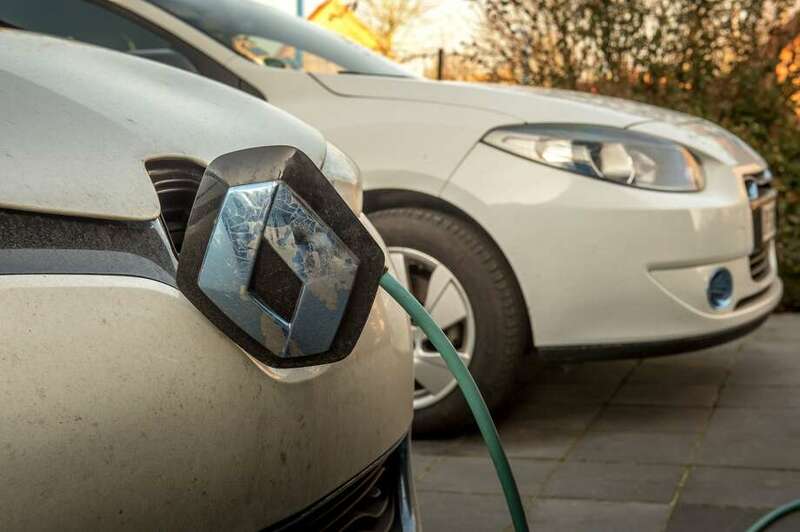 My research with my former student Shayak Sengupta about how cities like Houston can benefit from buying electric cars suggests that fuel-free municipal fleets can cut urban carbon footprints while improving public health and saving taxpayers money. That could soon change. Thirty cities, including New York, Los Angeles, Chicago and Houston, are seeking bulk-rate deals on electric vehicles. They’ve asked manufacturers to submit bids to supply up to 114,000 electric vehicles, ranging from police cruisers to trash haulers, at a total cost of roughly $10 billion. This surge in electric vehicle sales could make them more affordable — not just for cities but for the rest of us, too. That’s because emerging technologies typically get cheaper as production increases. A study by researchers from the Stockholm Environment Institute estimates that electric car batteries prices fall by 6 percent to 9 percent every time production doubles. Financially, the savings on fuel and maintenance would have more than offset the $12,000 premium for buying a Leaf instead of a Corolla. We estimated that Houston would have saved about $.0.04 per mile while operating the Leafs, as long as enough charging stations were available. That’s even before counting any savings from bulk purchases or federal tax credits. Now that the City has negotiated its new solar deal, it's leading all cities in renewable power purchases and getting 89 percent of its power from renewables. So, electric vehicles today would cut emissions even more than at the time of our study.